One way of recognizing the prison we are currently in is to see how the world is made smaller as those who happen to hold power try to reduce the world while at the same time using “big lies” in order to dominate it. 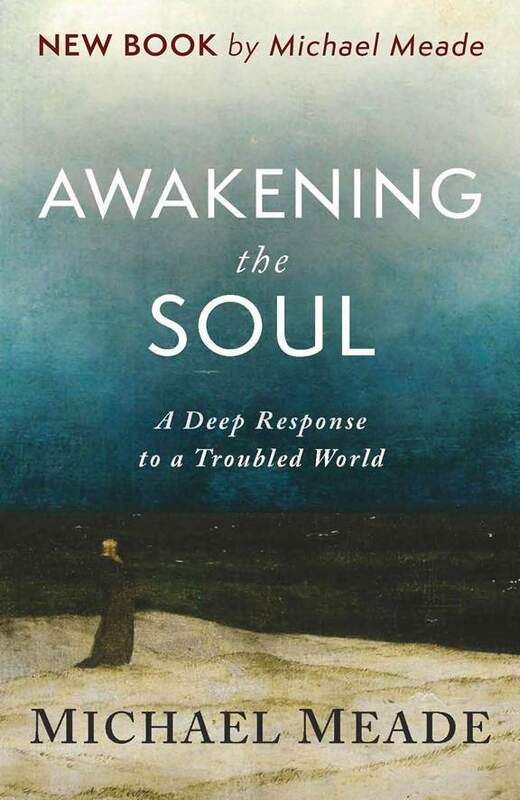 Michael Meade reminds us that we are citizens of two worlds, one being the daily world now troubled by growing oppositions and intensifying conflicts, and the other being the realm of the soul with its capacity for imagination, understanding and wisdom. We must draw on the deep resources of the human soul to make the world bigger again. We are now being called upon to vote for truth and meaning and genuine understanding at the level of the daily world; but we are also being called to vote from the depths of our souls for a bigger world that brings nature and culture back together and awakens the many ways we each can contribute to the healing of both.